What is the minimum size to be a natural satellite? Would a smaller satellite be more stable around a smaller planet where the same satellite would not be stable or last around a larger planet? 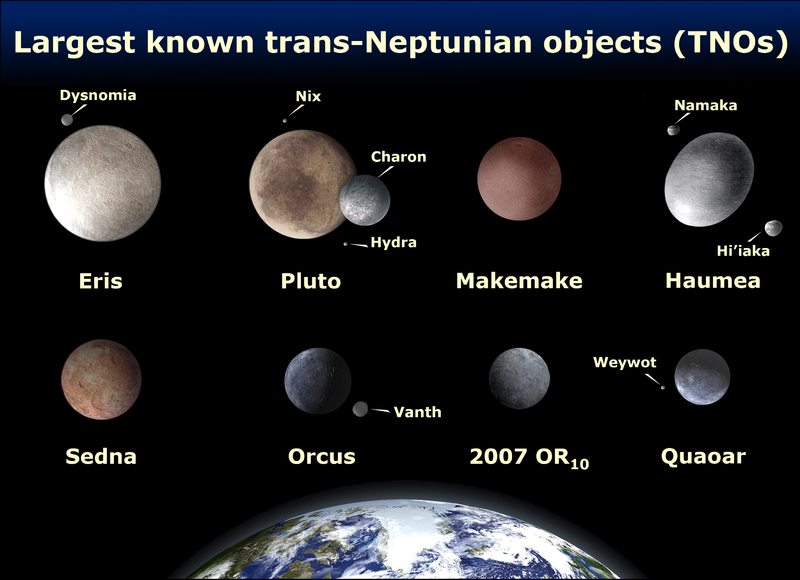 I added the picture to show how moon size planets can have even smaller moons. There are two questions here, a terminological question and one about orbital dynamics and satellite mass. The International Astronomical Union sometimes establishes criteria for whether astronomical bodies fit into certain classes. Famously, they formalized the definition of "planet" in such a way that Pluto was excluded. I am not aware that they have specified a lower bound for the mass of a natural satellite (so I don't get the bounty since I haven't found documentation either way). But for the rest of this answer, I will define "natural satellite" to be any naturally occurring body in a stable orbit around another body that isn't a star. With that definition, there is no clear lower bound on the mass of a natural satellite, for the reason given by tuomas. However, the vacuum of space is imperfect and the Earth's atmosphere really just gradually fades away into the interplanetary medium. The smaller an object is, the more it is affected by drag, and this is still true even when the drag is really tiny as is experienced by satellites in orbit. So dust could be expected to last fewer orbits than pebbles. On an even smaller scale, individual atoms and molecules are considered to be part of the extended atmosphere, either the thermosphere or exosphere, and not treated as satellites. In the thermosphere, there are still enough particle-to-particle collisions to treat it as a gas, so those particles aren't even in orbit themselves since they tend to collide before they make it all the way around. This is true even though the ISS orbits right in the middle of the thermosphere. But, higher up is the exosphere, where individual atoms hardly ever collide. Some of those are presumably in orbits that last at least a few periods before they collide with another atom, but many others are in the process of falling back toward the thicker atmosphere, or heading outward after getting an especially large random kick from other particles in the thermosphere below. The particles that manage to orbit for a while meet the definition I gave for a natural satellite, but it is certainly true that the word is not generally used for them. So, there is no lower bound for something to be a natural satellite in the broadest sense. It is possible for a particle to be so small people wouldn't normally refer to it as a satellite, but I don't think there is an exact threshold for that. As long as the satellite is way smaller than the object it is orbiting, the mass does not make any difference to its orbit. Not the answer you're looking for? Browse other questions tagged orbit astrophysics natural-satellites or ask your own question. Could a habitable satellite of a gas giant have a stable subsatellite? Is there some upper limit in the moon size distribution? What effect does a natural satellite have on a planet's rotation and revolution? Could this three moons system be stable? How massive must a rocky body be to liquify adequately to eliminate internal mass concentrations that could disrupt natural satellite orbits? Is it possible that a satellite creates a forever eclipse? Would an analogue of the definition for planets also work for moons? Why haven't more captured small moons been found?